This entry was posted on November 9, 2014 by ScienceofSpeed. The NSX has long been a sound vehicle investment - aside from holding its value well - it's always been guaranteed to remind us when driving what a fantastic car it truly is. Especially recently, values of especially clean, low mile examples have strongly increased. We believe this is largely due to the factory that are very few analogs sold previously, or today, that pose a better performance value - especially when considering the unusual and extraordinary reliability factor for this class of vehicle. We have long been driven by offering performance parts that offer not only good value and durability, but also designs that minimize permanent impact to the car. While we believe that you should be able to modify your car to your taste - it's certainly nice to know that things can always be returned back to factory. 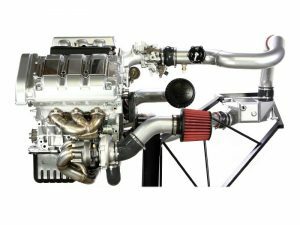 Even our twin turbocharger system for the NSX is completely reversible! Despite being amazingly reliable - the NSX does require maintenance. 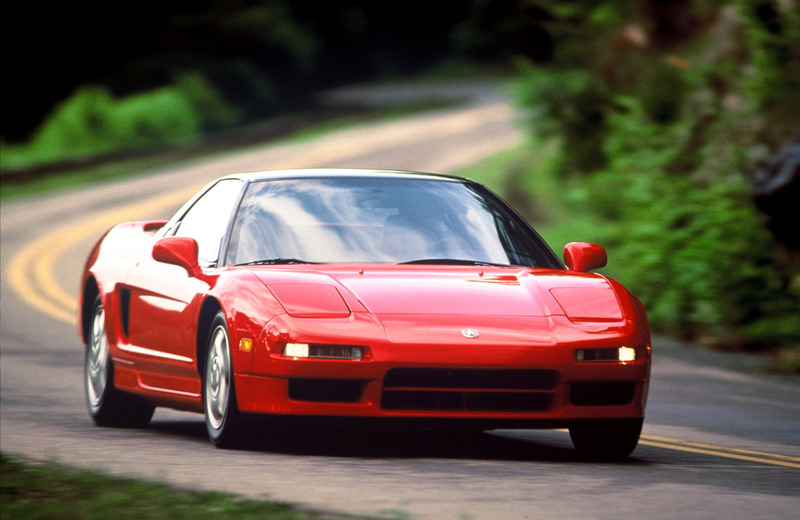 Keep your NSX healthy and keep your investment strong by following standard factory recommended service intervals. ScienceofSpeed offers a full-service facility for NSX maintenance, and we'd be happy to discuss your needs. There are a few items which do commonly fail on the NSX. We recommend considering several components that we offer to maintain the NSX's reliable standards including window regulator retainers, door repair levers, window guide bushings, stereo amp repairs, climate control unit repairs, and ABS system upgrades. Have any other issues with your NSX you'd like to discuss? We've probably run across it before and have a solution for you! Drop us an e-mail or give us a call: 480-894-6277. So what NSX will be the most valuable with time? 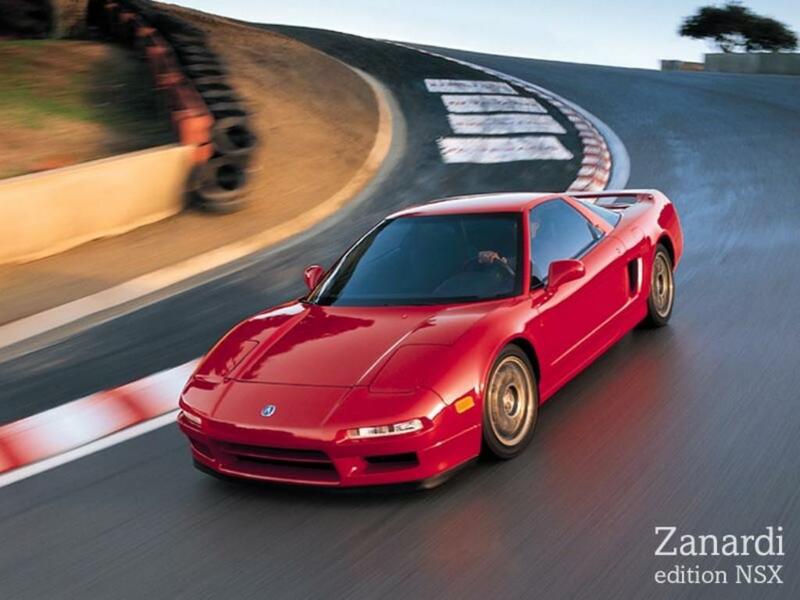 We suggest watching ultra clean and low mile 1991 NSX and the 1999 special Zanardi edition NSX.